Ralph leads Teach First’s Research and Learning Team and is responsible for ensuring current and future programmes deliver for our schools and teachers, monitor and manage the impact of our work and investigate areas for improvement, all through research, data and strong evidence. Before joining Teach First Ralph worked at Demos and The Challenge, analysing the effectiveness of community cohesion programmes. 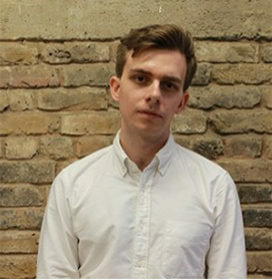 During his time at Demos his research was been published in peer-reviewed journals and covered by the BBC, the Sunday Times, TES, the Telegraph, the Guardian and the Economist.